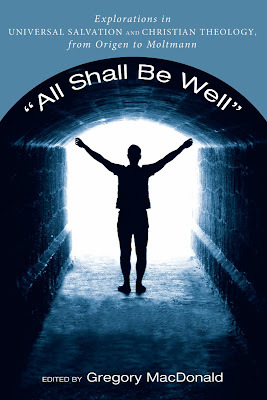 Church Times review of "All Shall Be Well"
"I Deny the Resurrection . 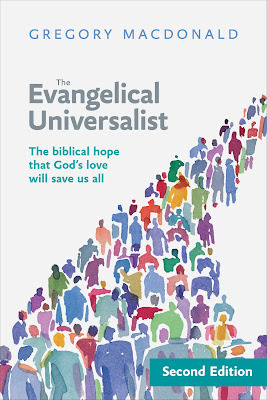 . ."
SPCK cover for the Second Edition of "The Evangelical Universalist"